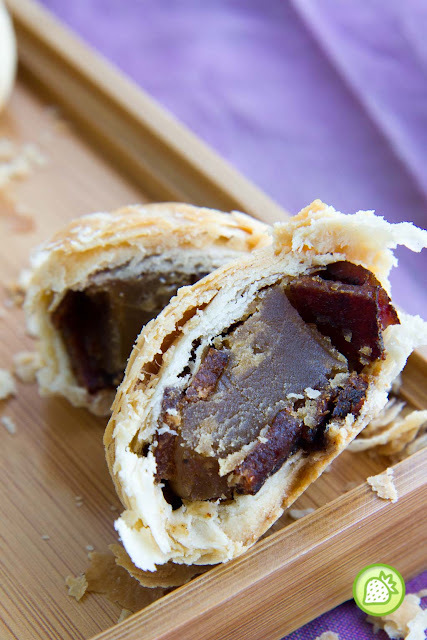 You are here: Home / Food Review / Guan Heong Mooncake: The Delicious Pork-licious Mooncake to Die For! 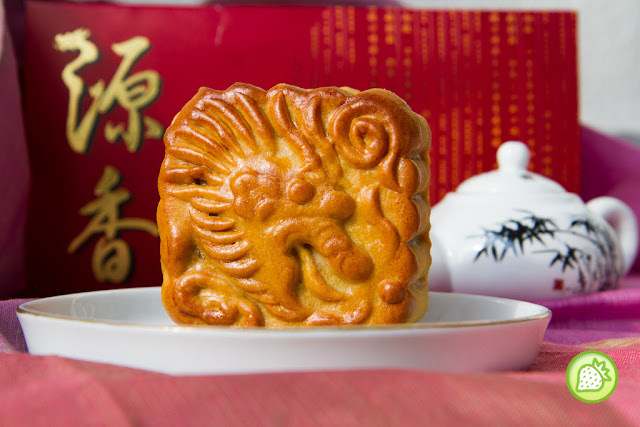 Guan Heong Mooncake: The Delicious Pork-licious Mooncake to Die For! 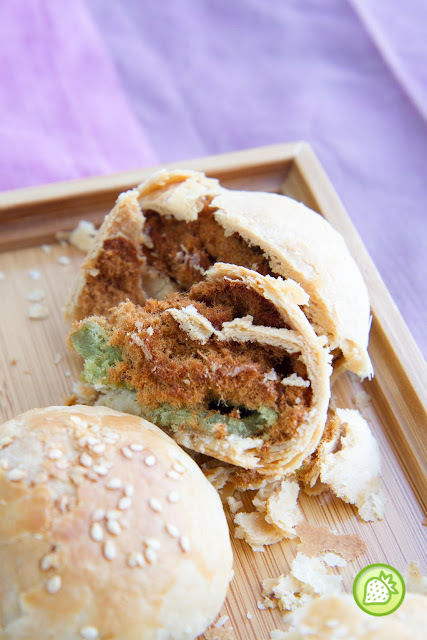 For those who are looking for some goodness delicious mooncake with the porklicious ingredients, Guan Heong is indeed one of the outlet you must visit for your super-licious mooncake here. 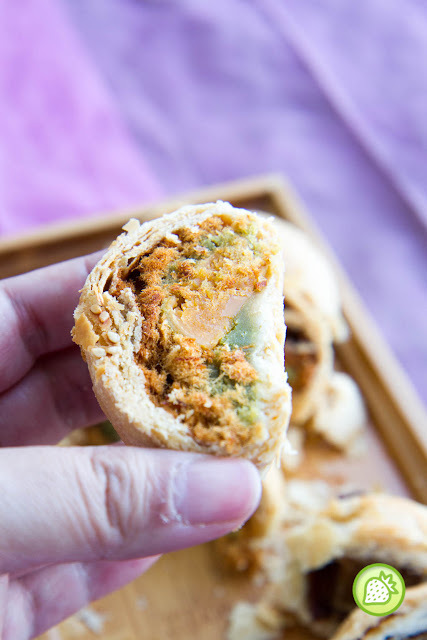 All the way from Ipoh, the biscuit shop is famed for their Salted Egg Meat Floss Biscuit, pineapple roll and Hokkien Mooncake, but their mooncake fare a good points too. 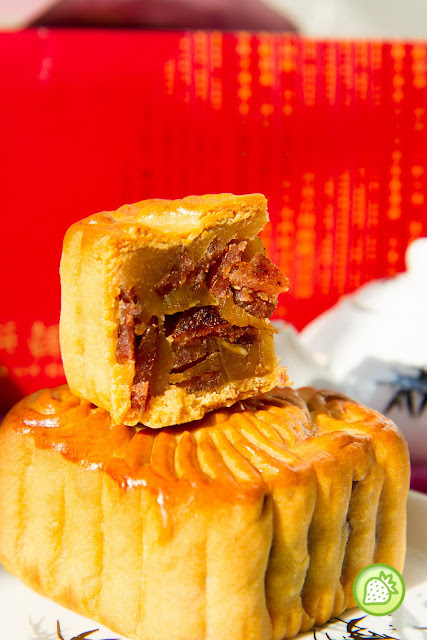 And this year they come out with their pork-licious mooncake where you can enjoy loads of bbq pork pieces it. 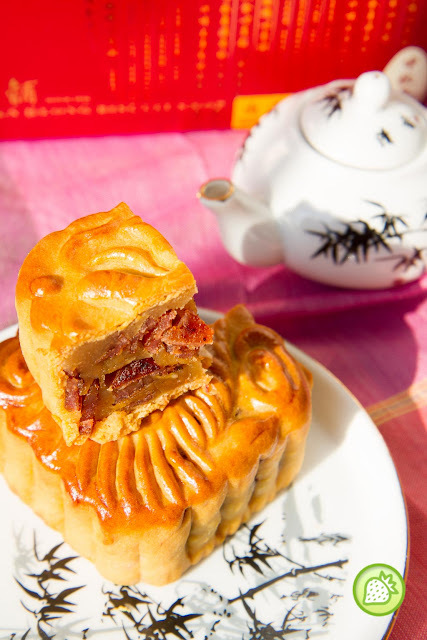 Instead of the normal mooncake that you usually will get, their mooncake here fare a pretty unique taste I could say where I love their lotus paste with loads of chunky bbq meat to bite with. 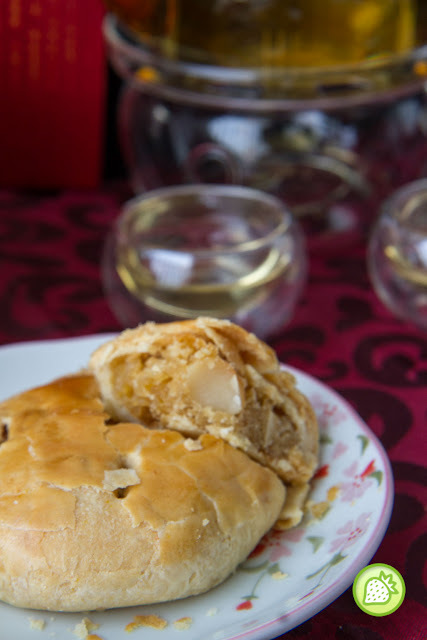 It is simply different from many mooncake variety in town. 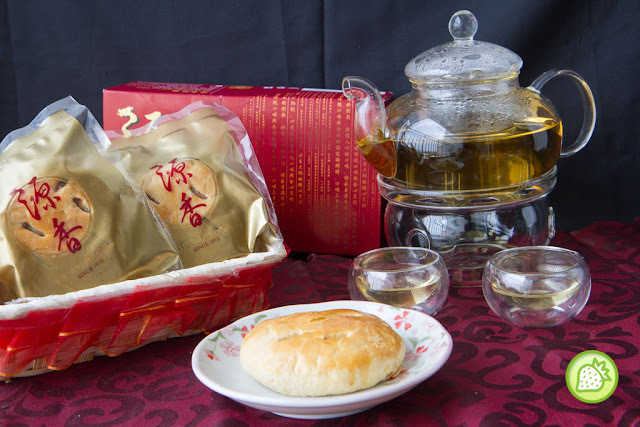 Aside from mooncakes, you must have their signature biscuits such as the Salted Egg With Meat Floss Biscuit, Meat Floss Biscuit and also Dried Pork Biscuit. Each of every one of them are indeed well done and prepared with the crispy bites at the outside and inside remains with those goodies in it. So, love to have some mooncakes or any of their specialities, hop to their outlet to buy some or you can actually buy them online too.